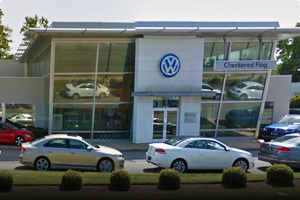 Welcome to the Checkered Flag Auto Group, where you’ll be able to find all of our impressive dealerships throughout the area. 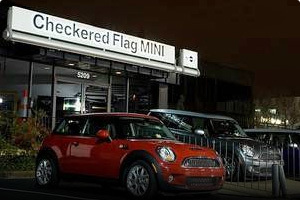 For over half a century, Checkered Flag has been providing individuals and families in Norfolk, Chesapeake, Portsmouth, Newport News, and Hampton with an outstanding selection of automobiles. 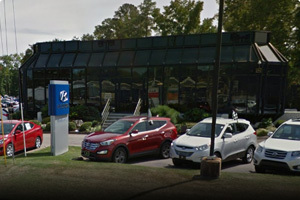 This commitment continues today with the outstanding auto inventory you’ll find at each and every one of our dealerships. 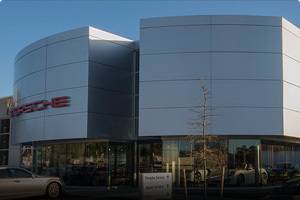 By maintaining our commitment to excellence, we’ve spread our business model to many different types of automakers. 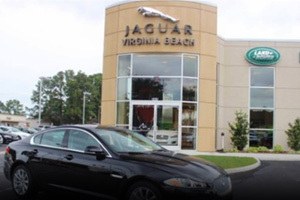 Currently, we have dealerships for many of the best car manufacturers in the industry including Toyota, Honda, Hyundai, Volkswagen, MINI, BMW, Porsche, Jaguar, Audi, and Land Rover, in addition to a variety of high-quality used cars. 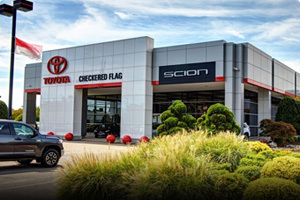 At many of our dealerships, you’ll enjoy low, up front pricing without the need to negotiate, as well as a three-day money-back guarantee if you’re not 100 percent satisfied with your purchase. 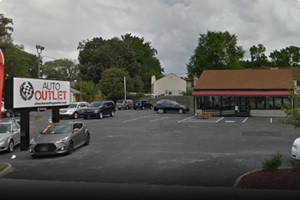 We’ve also built up lasting relationships with some of the top lending institutions in the country, which means you can almost instantly get approved for a competitive financing rate through our finance department. 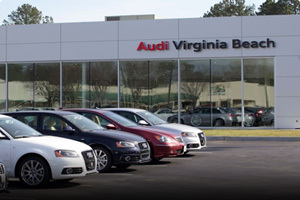 Providing a total car buying experience doesn’t stop with your purchase, though. 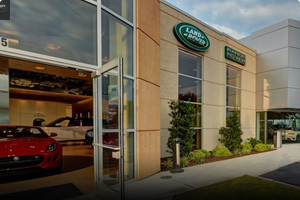 All of our dealerships include state-of-the-art service departments and authentic OEM parts, as well qualified teams of certified technicians to handle all your maintenance and repairs. 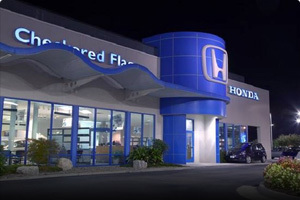 Don’t wait any longer to get the car you want from a dealership that gives you great prices and service. 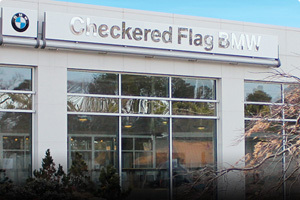 Visit any of the Checkered Flag auto dealerships today and please contact us with any questions!